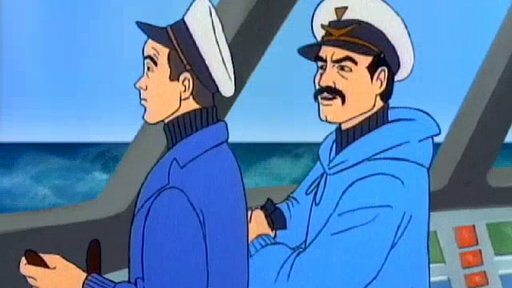 The show centers around the crew of a lab under the sea. 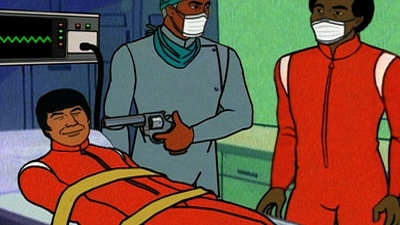 Plot and continuity are sacrificed early and often for insanity and clever wit. 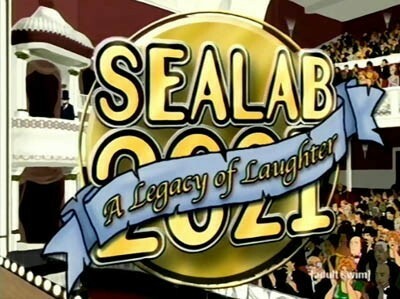 The show had 5 seasons and 52 episodes air between 2000 and 2005. 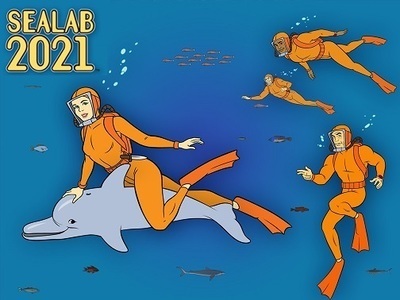 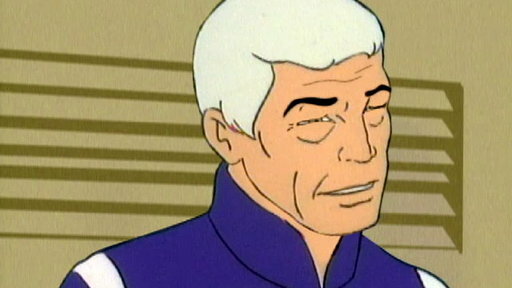 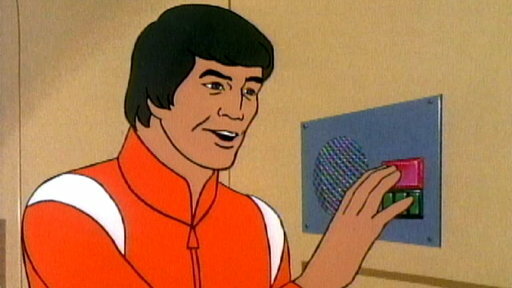 Sealab 2021: Pod Seven Is Flooding!